Experience – That’s the Difference. We know that there are a lot of full service pond and aquarium cleaning services out there. We also know that you have a pond or aquarium in your home or office because you love the atmosphere or sanctity that these environments can provide. So why should you choose Shiny Fish over the other services? The answer is experience. 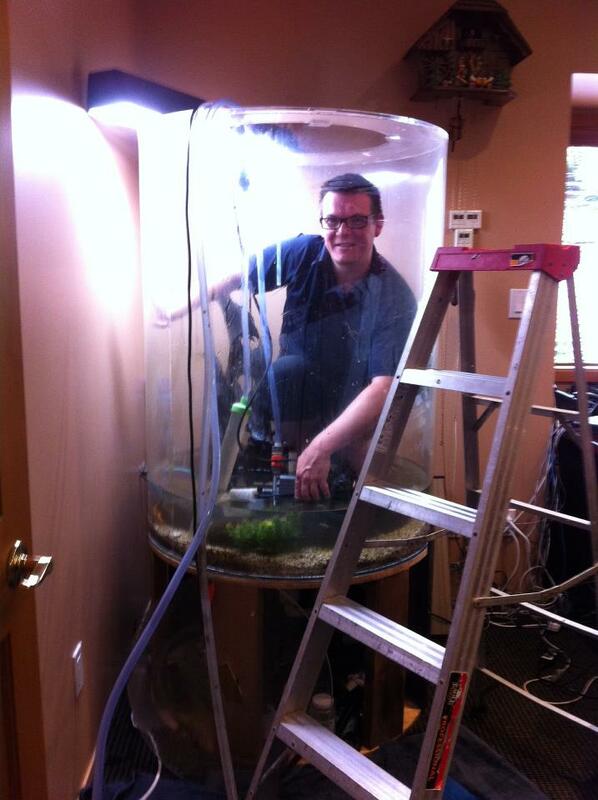 With over 20 years experience as one of the leading pond and aquarium service company’s in British Columbia, we deliver the most comprehensive and knowledgable experience to make your home aquarium the best it can be. We know your time and money are valuable, that’s why we deliver the best and most prompt service available. That’s our guarantee. We are always on time, and will never make you wait. For 20 years we have delivered the most prompt and reliable service. So call us! Make the switch to Shiny Fish. We promise you’ll be glad you did.